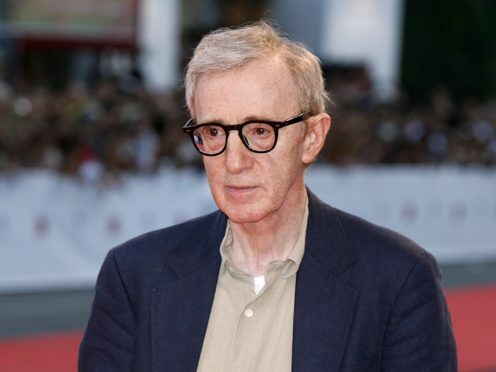 Woody Allen is suing Amazon Studios after alleging it refused to distribute one of his films and abandoned a multi-picture deal amid resurfaced allegations he molested his adopted daughter. The director, 83, is seeking more than 68 million US dollars (£52 million) in damages, alleging breach of contract because the company did not distribute the completed move A Rainy Day In New York. Amazon Studios is also said to have abandoned a four-film production and distribution agreement after the accusations Allen molested his adopted daughter Dylan Farrow in 1992 resurfaced. Allen strongly denies the allegation by Dylan Farrow and her mother Mia Farrow, who was his longtime partner. He has never been charged in relation to the accusations. The lawsuit, filed in the US District Court in Manhattan, states Amazon Studios’ associate general counsel, Ajay Patel, wrote in a June 19 email that they “cannot continue in business” because of the negative publicity. Lawyers for the director argue the publicity does not justify Amazon walking away from the contract. A Rainy Day In New York was completed in 2017 but has been shelved. It stars Timothee Chalamet, Elle Fanning, Selena Gomez and Jude Law. Chalamet admitted he regretted working on the film and announced last year he would be giving his salary from the movie to charity. Allen is a four-time Academy Award winner, including the best director Oscar for 1977’s Annie Hall. Other films include 1979’s Manhattan, 1986’s Hannah and Her Sisters and 1989’s Crimes and Misdemeanors.